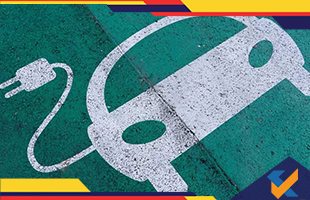 NITI Aayog has drafted a proposal at the Parliament for the formation of a six committees for the development of a strategy for zero emission vehicles. A step towards promotion of electric vehicles in India these committees will look into different aspects that are required for creating a sustainable ecosystem for EVs. Each of the committees will be headed by a secretary who will have the authority to make the final decision of non-fiscal incentive, promotion of last mile connectivity, supply side incentive, charging infrastructure for electric mobility, technology development of R&D electric mobility and more.